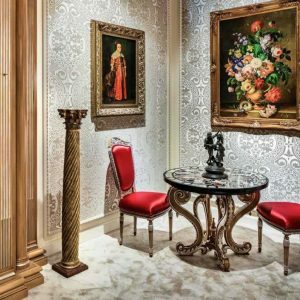 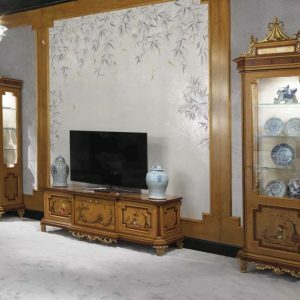 Accenting your new dining room, living room, or bedroom is a crucial part of interior design. 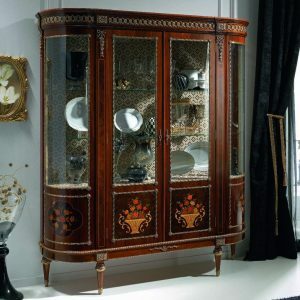 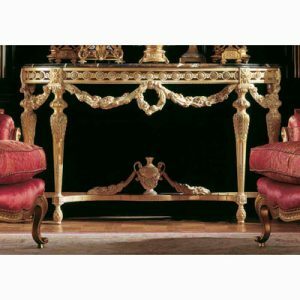 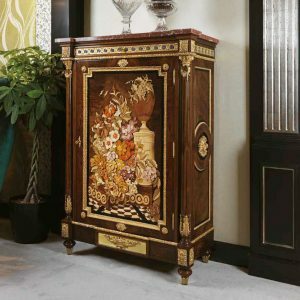 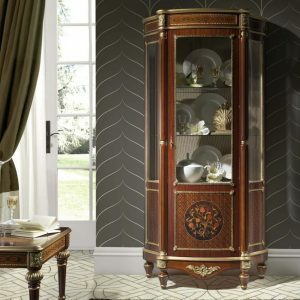 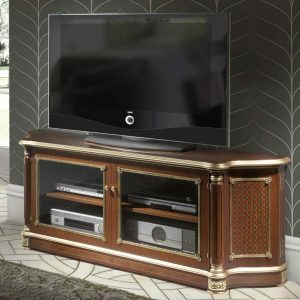 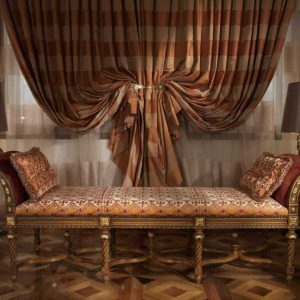 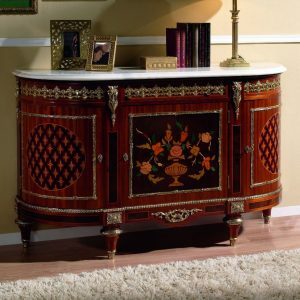 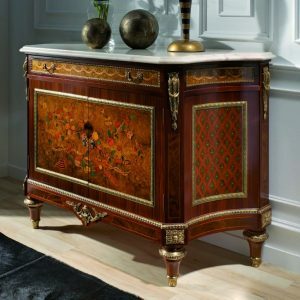 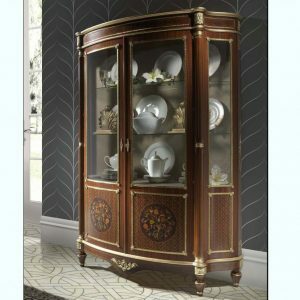 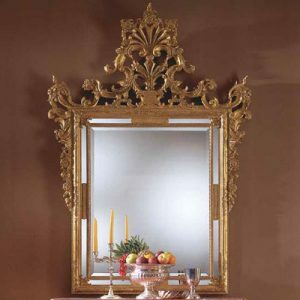 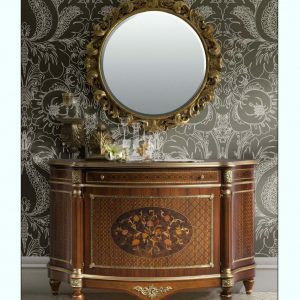 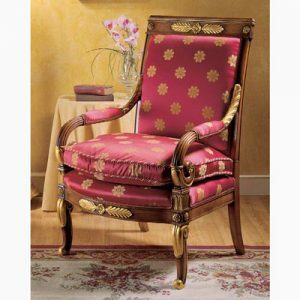 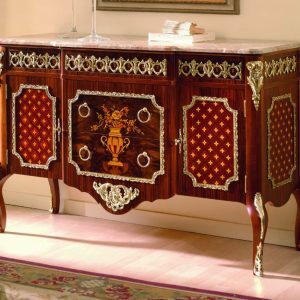 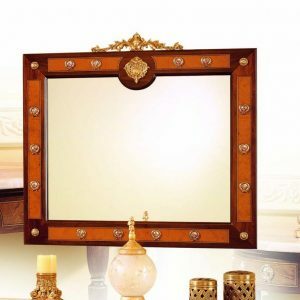 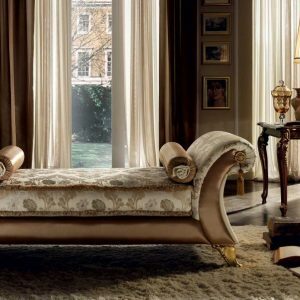 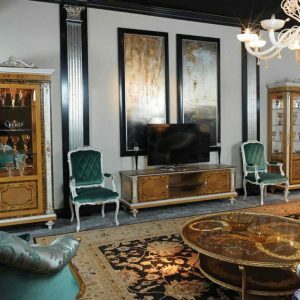 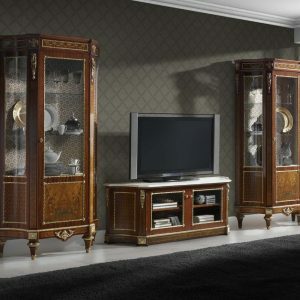 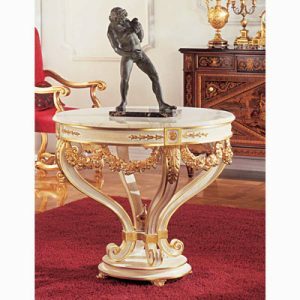 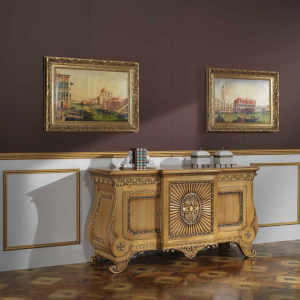 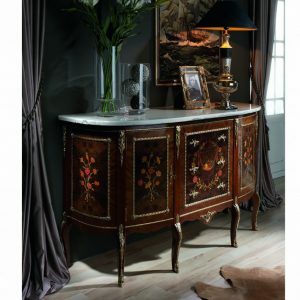 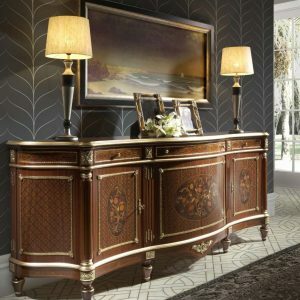 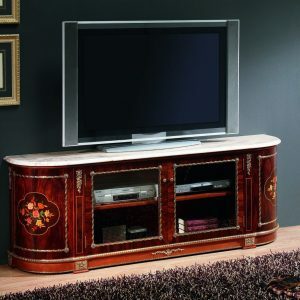 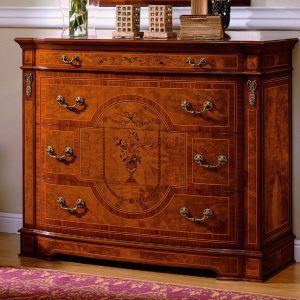 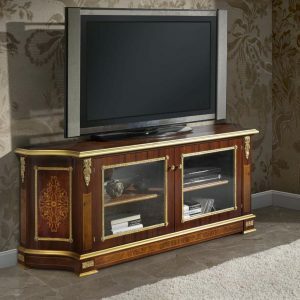 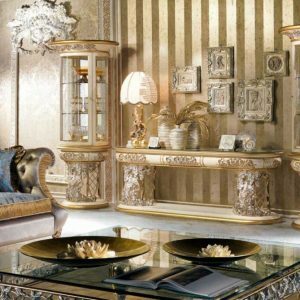 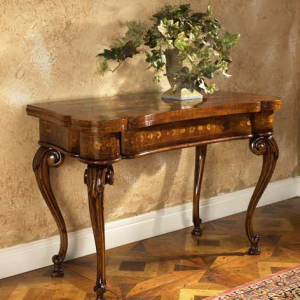 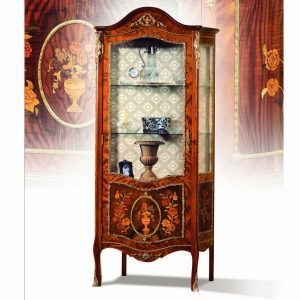 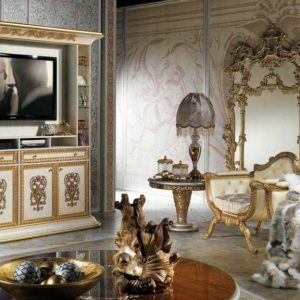 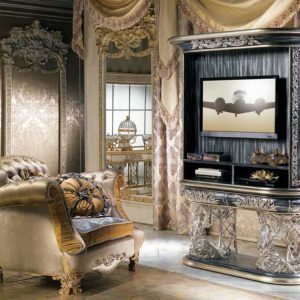 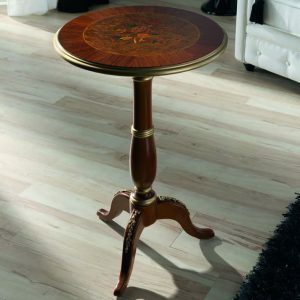 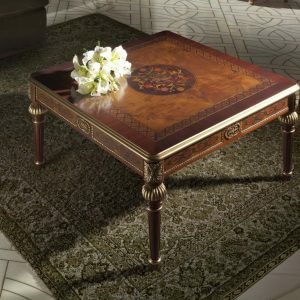 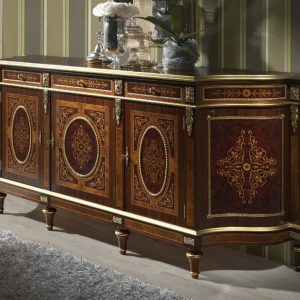 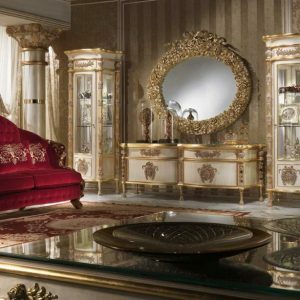 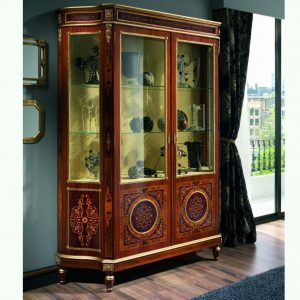 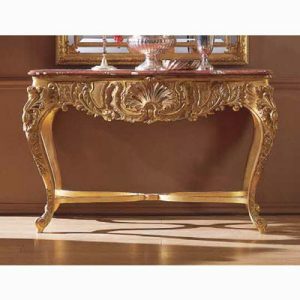 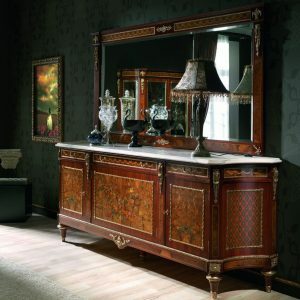 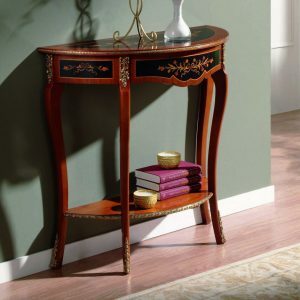 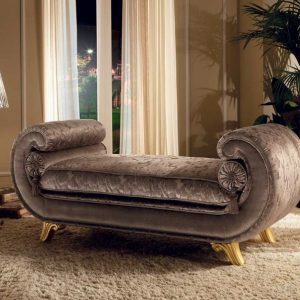 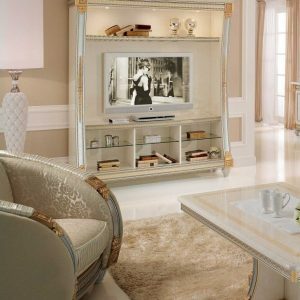 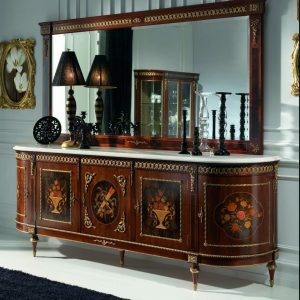 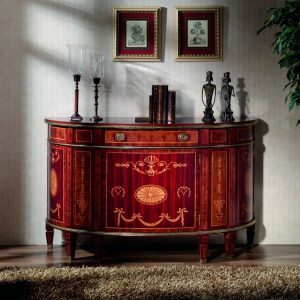 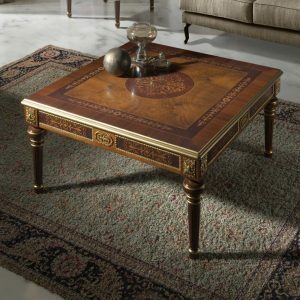 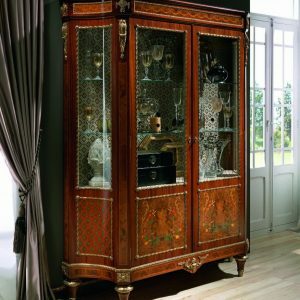 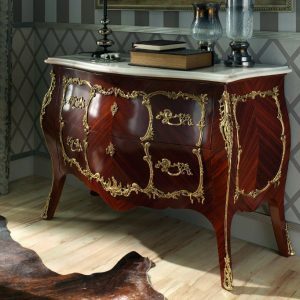 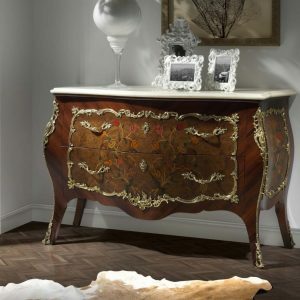 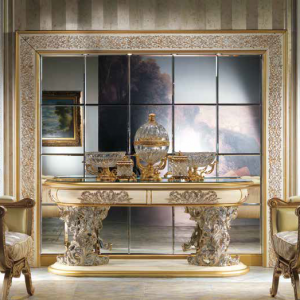 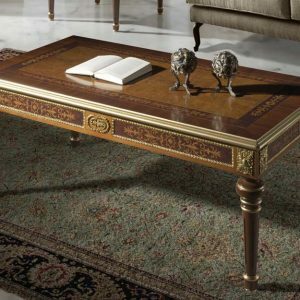 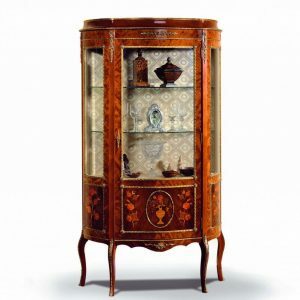 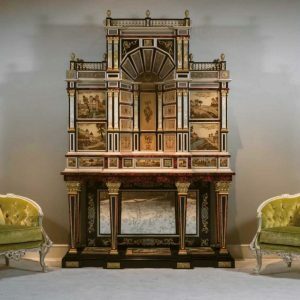 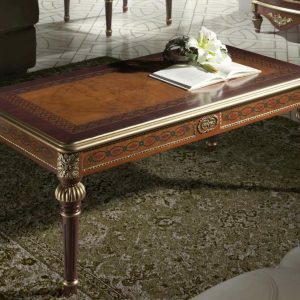 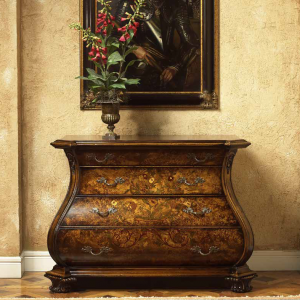 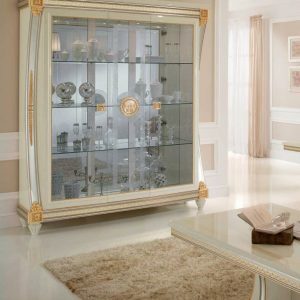 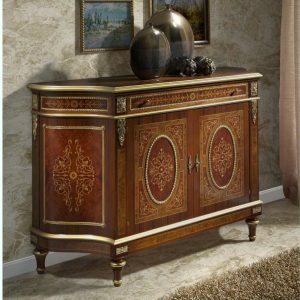 Milano Italian Furniture offers a large and diverse selection of classic style accent furniture pieces. 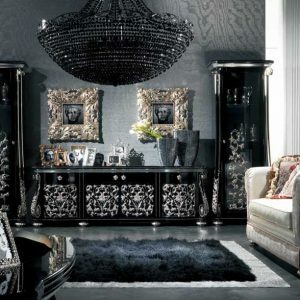 Add a complimentary style to your current classic design or mix up your room with a combination of many classic styles. 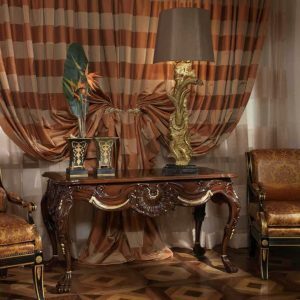 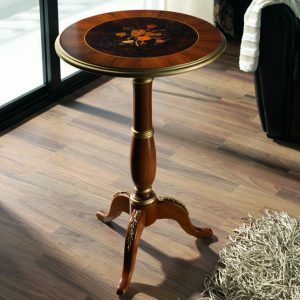 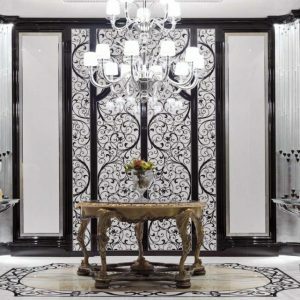 We encourage our customers to consider adding a few accent pieces to their rooms to have the full experience of a well designed furnished room. 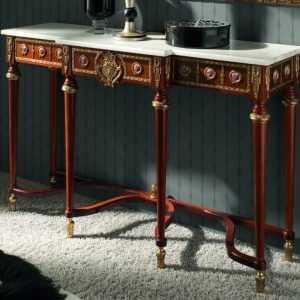 From chairs to bedside tables, and mirrors to art, there are endless possibilities and combinations that give you the freedom to make any room you choose uniquely designed with a sophisticated classic style.